354 DAYS!!! Been in the FBI for at least 2 months. No record. Clean history. 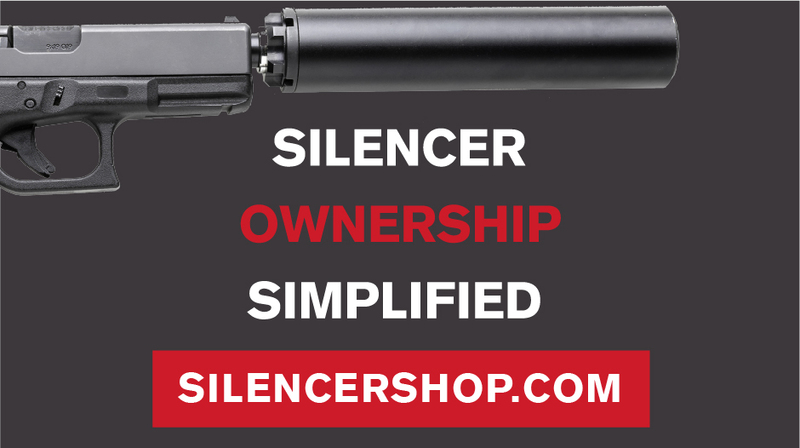 i am patient but seeing people getting silencers bought this year is making me mad. Been waiting for ever. Idk what i can do ?? ?